We live in an age of colorblind racism. 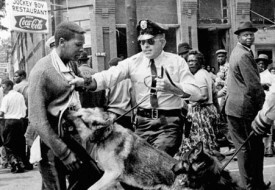 We claim we don’t see color, yet American society continues to be organized and divided by race. Race Files exists to lift the veil of colorblindness – to make race and racism visible. We use analogy, pop culture, and personal narratives to tell the story of race and create a language that will help us defeat racism. Our main focus is Asian Americans, and much that you find here is for and about us. 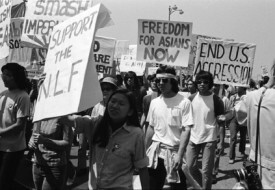 We are a group about which we believe a lot needs to be said, both concerning our experience of anti-Asian racism, and about the particular role Asians play in the racial hierarchy. We are also a group for whom we believe educational resources are needed if we are to play a positive role as the fastest growing racial minority group at a time when racial demographics in the U.S. are shifting in favor of people of color. We invite you to talk back to us, share your own thoughts, and to use what you find useful here to advance the dialogue about race and racism.